With the Get Outdoors Vacation Package, you will have the wonderfully pleasant opportunity to see Myrtle Beach's beautiful outdoors. 2 Nights' Lodging in your choice of over 60 hotels. in your choice of over 57 hotels. This is the ultimate way to see a whole new side of Myrtle Beach, and relax in the glory of nature. This package includes two nights in your choice of over sixty hotels, and admission into Brookgreen Gardens, you will be treated to amazing exhibits and a culture that is refined and relaxed. Choose from over 60 hotels in Myrtle Beach, and find your needs suited perfectly. Whether you'd like to be close to main attractions, or on the waterfront, there is bound to be a hotel to fit your likings. Completely customize your stay with the ability to search for hotels by specific amenities, or search by guest ratings. Whatever your methods of finding suitable hotels, you are guaranteed a pleasant stay when you're in control of choosing. 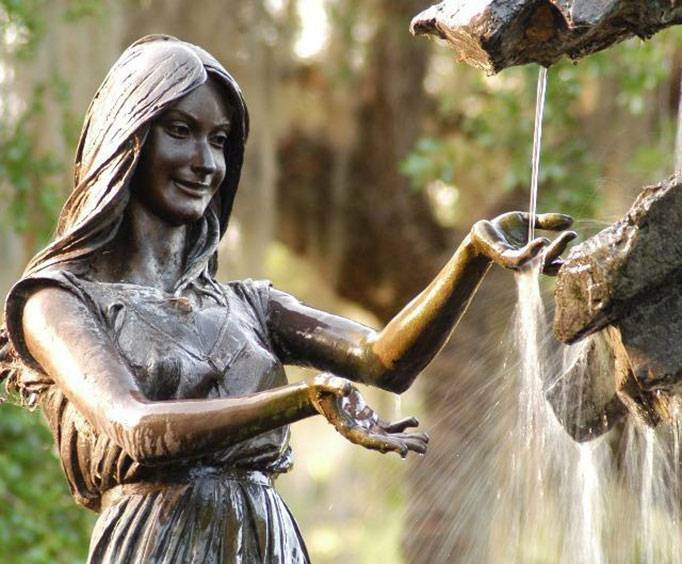 Combined with your lodging is admission to Brookgreen Gardens. This amazing garden is a lot more than simple flowers and plants, they have been accredited by the American Alliance of Museums and the Association of Zoos and Aquariums, as well as having been designated a National Historic Landmark, making this one amazing and unique garden. See figurative sculptures, impressive garden displays, plants, animals, and cultural materials that have been preserved on the grounds of this wonderful garden. For fun and adventure, be sure to check out this awesome vacation package today! There are many things to see and learn about in this adventure, so book your reservations today!